Happy American Beer Day! Beer is the most popular alcoholic drink in the United States, where over 6300 breweries produce more than 200 million barrels each year. There are many ways to celebrate American Beer Day but we suggest sipping on your favourite American brew or visiting a local brewery in your state! (Click here to see breweries near me) Remember, you don’t have to be in the United States to celebrate this “holiday”. 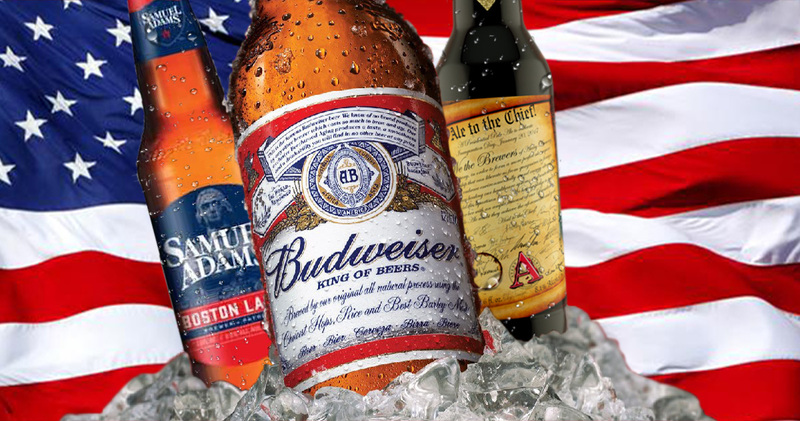 The American beer industry is one of the fastest growing business in the United States. The history of beer in America actually dates back to 6000 B.C. Historical records show that colonists first started brewing beer using corn. In the 17th century, English and Dutch settlers started to produce beers that were consumed by the public. It wasn’t until the 19th century, when mass production of beer began. Beer quickly replaced other spirits as the top alcoholic beverage of choice. The American Brewers Association was founded in 1978. Today, the American brewing industry has hit remarkable achievements. In addition to the large beer manufacturers, the United States has seen a steep increase of craft breweries and microbreweries who make small batch beer. There are officially more breweries operating in the U.S. than any other country. 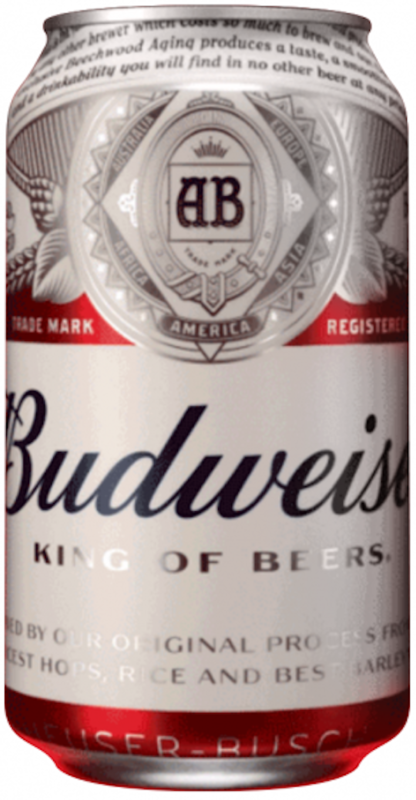 Budweiser, a beer so patriotic that it almost got renamed to “America“, was introduced in 1876 when company founder, Adolphus Busch, set out to create the United States’ first truly national beer brand – brewed to be universally popular and transcend regional tastes. Anheuser-Busch is the largest brewer in the world. Ale to the Chief was originally brewed to celebrate Inauguration Day in 2009, and again was brought back in honour of the 2012 presidential election. This all-American ale is Oval Office worthy! This is an assertive bet, yet does not overwhelming hop presence. U.S. Pale ale exhibits an inviting golden hue leading to an understated malt character. This beer is a great brew to sip on American Beer Day because it represents America’s willingness to shake things up a little. A beer fit for a Head of State. This red & white striped bottle contains a big hoppy beer! Rumour has it, this beer is a favourite of a former U.S. President. 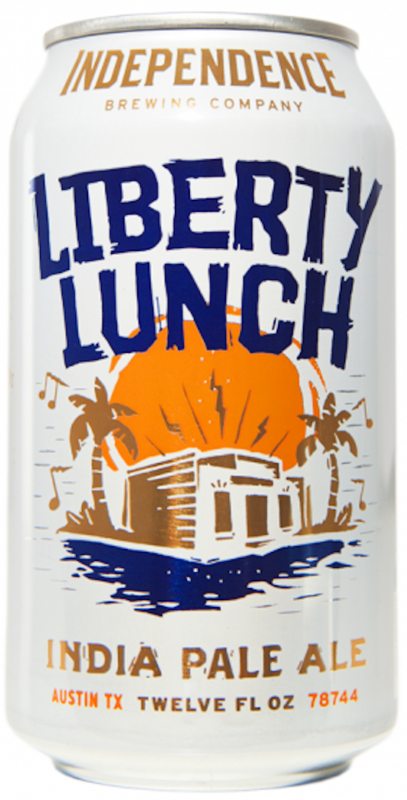 An aroma of pine, honey and citrus enhances the fresh, luscious stone fruit and tropical hop flavors of Liberty Lunch IPA. It’s grounded with a middle malt backbone and spicy hop notes. Subtle honey notes bring it back together to gently roll off the palate. An all-American beer! 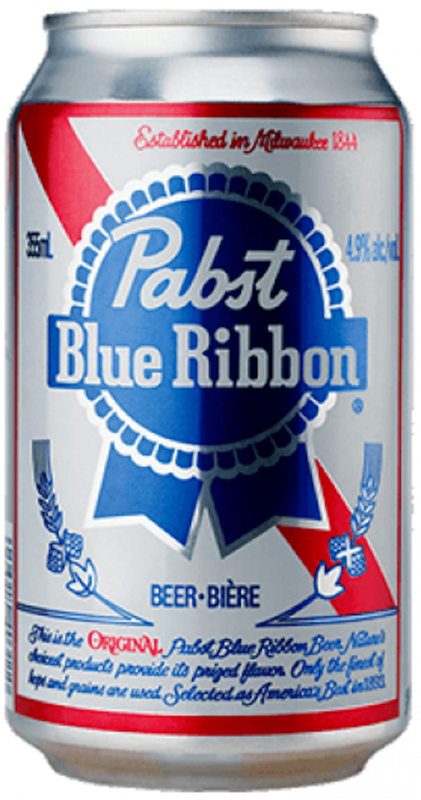 Pabst Blue Ribbon is brewed in the finest traditions of an American Premium Lager dating back to 1844. Brewed with a combination of 2 & 6-row malted barley, select cereal grains, American and European hops, Pabst Blue Ribbon is fermented with a proprietary lager yeast. In a world where it is sometimes easier to pretend that Donald “Drumpf” Trump is not the President of the United States, there exists a beer that allows you to do just that. Happy American Beer Day, America! #Merica – Surly Brewing Co.
#Merica! is an old-school pre-Prohibition American Lager that was brewed in 2015 for the Annual 4th of July party put on by the Minneapolis-based punk band, Dillinger Four. One of the only beer styles truly born in the U.S.A, pre-Prohibition American Lagers used corn as an integral part of the flavor profile, rather than as a simple substitute for barley malt. Yuengling Traditional Lager – Yuengling Beer Co. This iconic American Lager has been through the Civil War and Prohibition. Yuengling Beer Co. is the oldest brewery in America. It’s America’s first example of a beer dynasty, and basically part of America’s blood. However you spend American Beer Day, we hope you are enjoying it with a cold brew in hand.